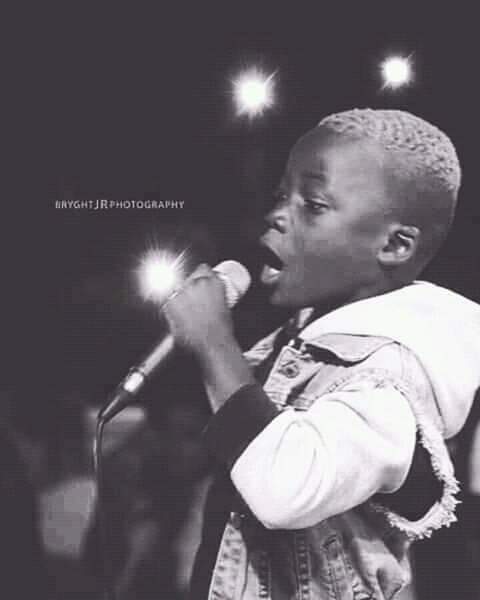 Young uprising hip/hop artist Fly J has informed all his fans via Facebook not to attend a show in which Bra-b added him unknowingly to one of the events that will take place. The I.L.Z.M’s own Alkan went further to investigate what’s the main reason Fly J would call Bra-b Mad by contacting Fly J’s manager Jozz Man Kadoli. Kadoli says Bra-b has been putting Fly J in 3 shows now without letting them know about the events with Billboards showing Fly as one of the artists to perform.